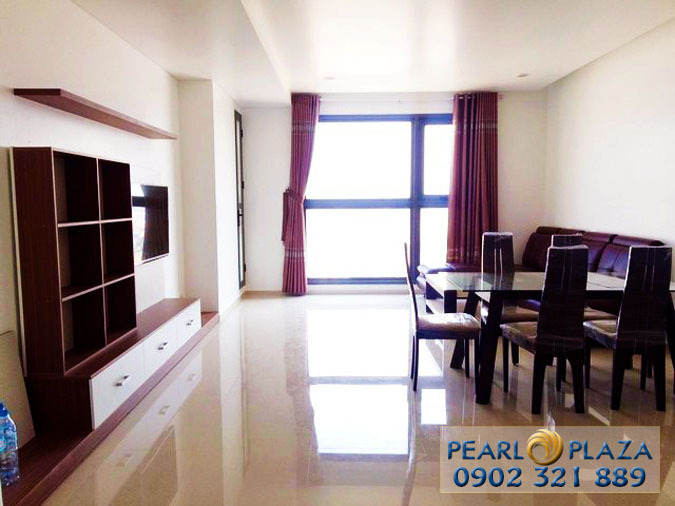 Pearl Plaza ONE BEDROOM for sale, good location, good price $127.350 on 20th floor only 5 minutes to District 1. Hotline: (+84)901356998. 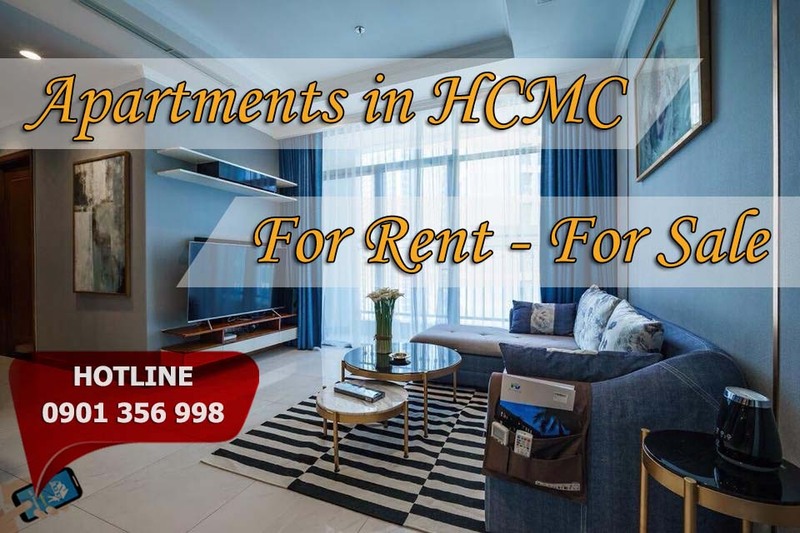 One bedroom Pearl Plaza apartment for sale, View beautiful Saigon river, floor above 20, 56 m2 house is empty, design living space is very reasonable. Pearl Plaza Van Thanh, Binh Thanh District, also known as SSG Tower, is a complex comprising of apartment, office and retail space for sale and lease, which will be handed over and put into use in the third quarter of 2015. Pearl Plaza apartment block is designed from the 7th to the 25th floor, the whole project includes 119 luxury apartments and 4 garden Penthouse apartments, the apartments are arranged very scientifically and reasonably. 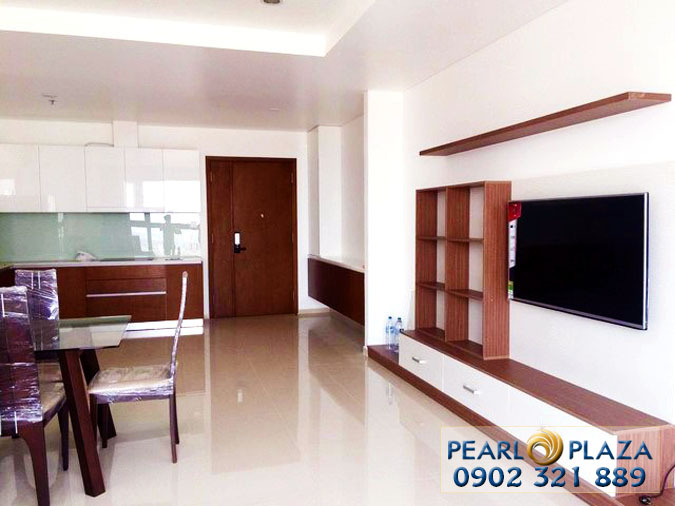 In addition, we also manage a lot of information for selling / renting Pearl Plaza apartment District Binh Thanh. Please contact us, you will be consulted accurately and efficiently according to the demand for rent, buy his apartment. !